So how do you like your BlackBerry Q10? Over in the UK the Blackberry Q10 outsold the Z10 by a large amount. The Q10 is supposed to be the phone to save Blackberry, although the Z10 has exceeded everyone’s expectations, people really love the physical keyboard, and pair that with a pretty hefty battery (2300 mAh) and you have yourself a pretty sweet phone. The department store began selling the Q10 last Friday, but buyers were also able to pre-order the device from the store’s Web site since April 24. Selfridges’ initial stock of 2,000 Q10 units sold out in a matter of two hours from the time store opened its doors last Friday. Additional stock was being delivered “Continually on the hour, every hour” to keep up with demand, according to a statement from Selfridges. Read more at the source links below. 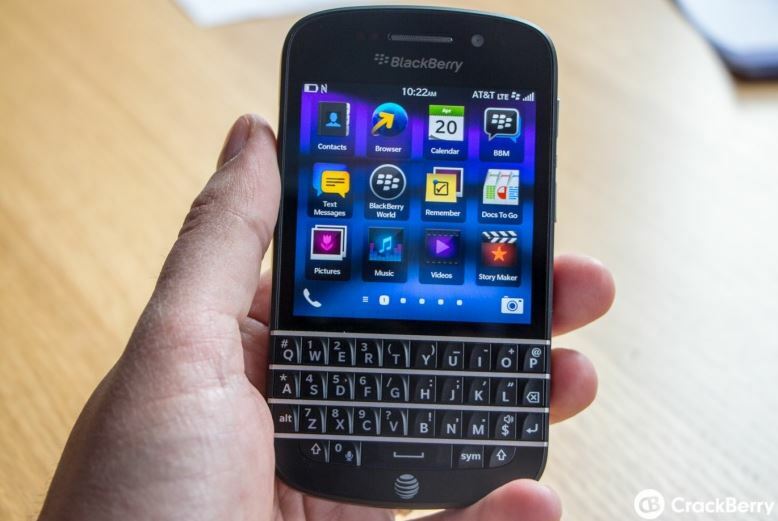 Do huge Q10 sales save BlackBerry longer term? You can also order the phone online from various retailers via Blackberry’s website.